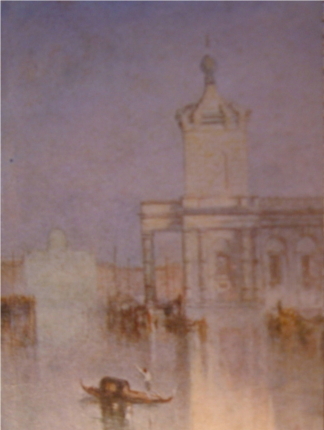 5"x3", 66pp, Domes of Silence, London, no date but c.1912. Attractive, small volume of Dante Gabriel Rossetti's poems. 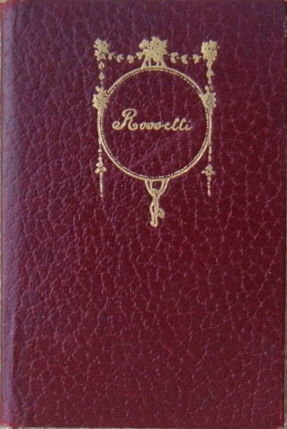 Red Leather covers with gilt design and lettering. Decorative endpapers of a venetian scene. Part of the Poets series, edited by Cecil Charles. No Date but another book in this seemingly rare and rather mysterious series has an inscription dated 1912. Poems include The Burden of Ninevah and Dance of Nymphs. Slight markings to rear cover and a small scratch on front. Extremities of spine are worn. Where not gilt edged there is the most minor foxing to page edges but interior is clean and prim.